The Nest Protect smoke detector is back on the market after last month's recall, with a lower $99 price tag. The smart smoke and carbon monoxide detector previously cost $129. That was before Nest pulled the product from its store due to problems with the “Wave” feature, which let users silence the alarm by waving a hand in front of it. As useful as Wave sounds for dismissing accidental alarms, it also could potentially misinterpret other gestures as waves and prevent alarms from sounding in actual emergencies. Nest disabled Wave in a software update last month, and Nest Protect is now shipping without the feature. Nest CEO Tony Fadell said in April that the company plans to bring back Wave once it works properly. In a letter to users, he said Wave would only return “after extensive testing,” with approval from safety agencies in the United States, United Kingdom and Canada. It's unclear how close Nest is to bringing the feature back. Although Wave was a key feature for Protect, the device does have several other benefits. 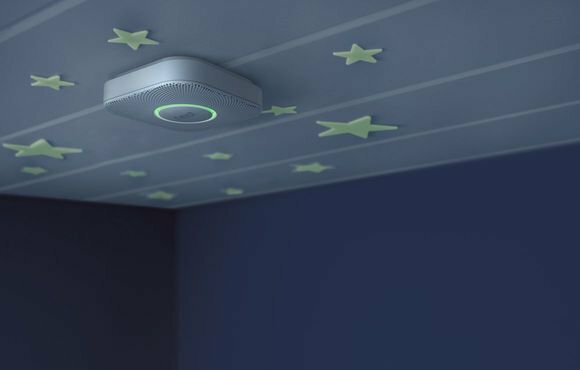 Before sounding an alarm, it first gives you a “Heads-Up” by voice, and it can shine a light to help you out of a dark room. To help avoid low-battery chirping, Protect lets you monitor battery level from a smartphone or tablet, and shows a yellow light ring on the device when batteries need replacing. Multiple Protects can also talk to each other and tell you which room an alarm is coming from, and act as additional sensor points for a Nest thermostat. The Nest is capable of turning off gas-powered furnaces when CO levels are high as well. Nest Protect still isn't back at any retail stores such as Best Buy, but you can buy one from Nest's website. Just make sure to put it in a place where you can still reach the big “off” button.